At ACS Asphalt Concrete Solutions, Inc our crew is proud to be a top asphalt company serving Spring Lake Park. For many years we have focused on providing the best customer service, asphalt services, and professionalism in the business. With a wide array of services ranging from pothole patching to new parking lot installation, no job is too big or too small for our team. Make sure to give us a call today for a free consultation on your next asphalt paving project! Spring Lake Park is a small city that is located in two different counties in the U.S. state of Minnesota. Parts of Spring Lake Park lay in both Anoka County, Minnesota and Ramsey County, Minnesota. The estimated population is approximately 6,800 residents. The city itself is located along both Minnesota State Highways 47 and 65. It was officially incorporated into a city in December 1953 and had a population of only 960 people. The city of Spring Lake Park is surrounded by beautiful wildlife and nature. The city is named after one of the two lakes present in the area; Spring Lake. Spring Lake is located on the southeast corner of the city. There are a number of outdoor activities in the area that visitors of Minnesota and residents enjoy. From picnics to hiking to bicycling, Spring Lake Park has it all. It is also close to a number of bodies of water. Because of this, many water sports have become popular in the area. Some of the most popular water activites include boating, sailing, jet skiing, tubing, and wakeboarding. Whatever outdoor activity you enjoy, Spring Lake Park, Minnesota is sure to have it. In 1975, Spring Lake Park City Hall underwent a relocation process. It moved from its original location to the current location at 1301 Eighty First Avenue NE. The following year, the Tower Days celebration began. Since then, each year during the last week of school, the Tower Days community celebration starts in order to welcome in summer vacation. 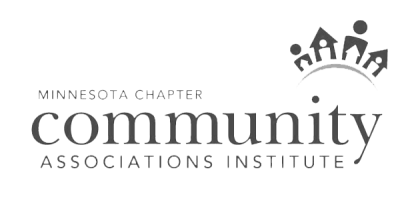 ACS Asphalt Conrete Solutions, Inc is happy to continue serving Spring Lake Park, Minnesota as a premier asphalt contractor. 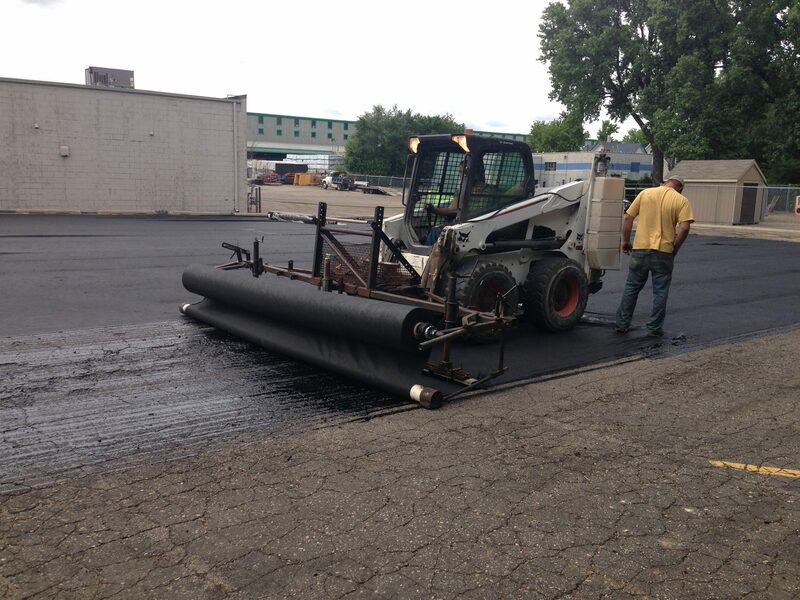 Make sure to give us a call today for any of your asphalt paving needs! Learn About a Recent Spring Lake Park Asphalt Project! At ACS Asphalt Concrete Solutions, Inc we are proud of our continued service as a top asphalt contractor in Spring Lake Park, Minnesota. With services ranging from new parking lot installation to asphalt repair, our team of asphalt paving professionals is ready for any job. If you are looking for top of the line asphalt paving services from an asphalt company that you can depend on, ACS Asphalt Concrete Solutions, Inc is for you. Give us a call today for a free quote! Our crew recently received an online request from a local business owner. He was contacting us for parking lot paving services in Spring Lake Park. We spoke with the client for a few more minutes to gather the rest of the necessary information. We scheduled a visit to his store the following week in order to evaluate the parking lot and provide a quote. One of our asphalt professionals arrived the following week to examine the asphalt surface. The surface had experienced severe cracking throughout the lot and was very brittle. We determined that the best course of action would be to perform an asphalt overlay. An asphalt overlay is an effective asphalt paving technique. By applying a layer of fresh bitumen to an existing asphalt surface, the new layer of bituminous paving will provide structural integrity and a new, fresh look. After we had completed the pavement overlay, we needed to restripe the parking lot. We wanted to make sure that the customers were able to efficiently navigate in and out of the parking spaces. We planned the restripe expertly and were able to create two extra parking spaces for the business owners customers. He was quite satisfied with the finished product and thanked us for our hard work and dedication to his asphalt parking lot. We gave him a few tips for asphalt maintenance and told him to contact us if he needed any further asphalt repairs.